Now, I think I need to be realistic about that goal of hitting 100km this month. I’m off to Glastonbury on Thursday, so I’ll be missing a whole weekend. I can probably squeeze in two or three runs before I go (including a long run on Wednesday), but I think it’s likely I’ll not hit that target. It’s ok though. Juneathon has not been a total bust and it has certainly kept me on the straight and narrow on days when I would have otherwise sacked it all off. And a run total in the 90kms will be pretty good. Today was a proper stretch session to help ease my slightly achy post-10k muscles, with a bit of core thrown in for good measure. Apologies for the brief hiatus. I have no real excuse other than not getting around to posting, which is a poor show indeed. I realise this probably knocks me out of Juneathon, but rules are made to be broken, right? So a quick update on days 19 and 20. Day 19 was a sorry mess of a hangover, thanks to seriously over-indulging at the aforementioned wedding. I attempted some half-hearted stretching and shuffled around the shops looking for last minute festival purchases. Nothing to see here. 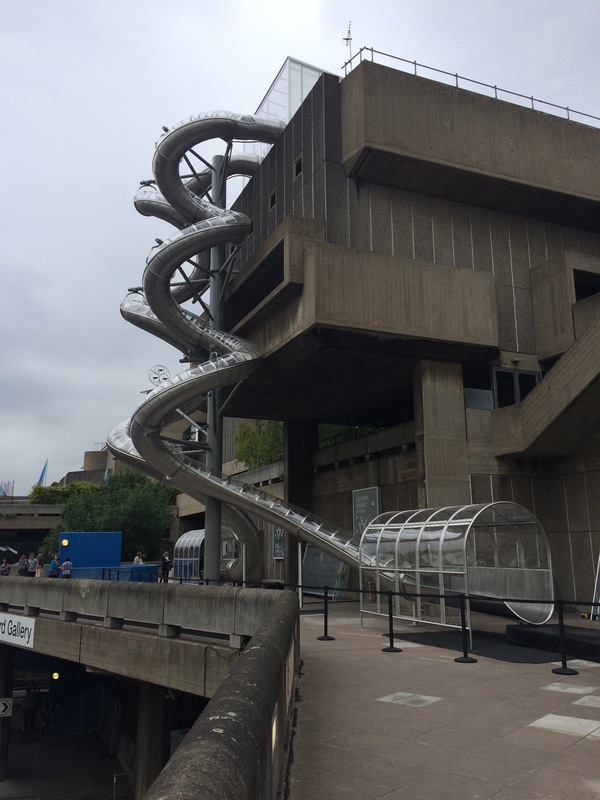 If anyone is in London over the summer I really recommend going – it really is a lot of fun. So, on to day 21. I ran a 10km race! 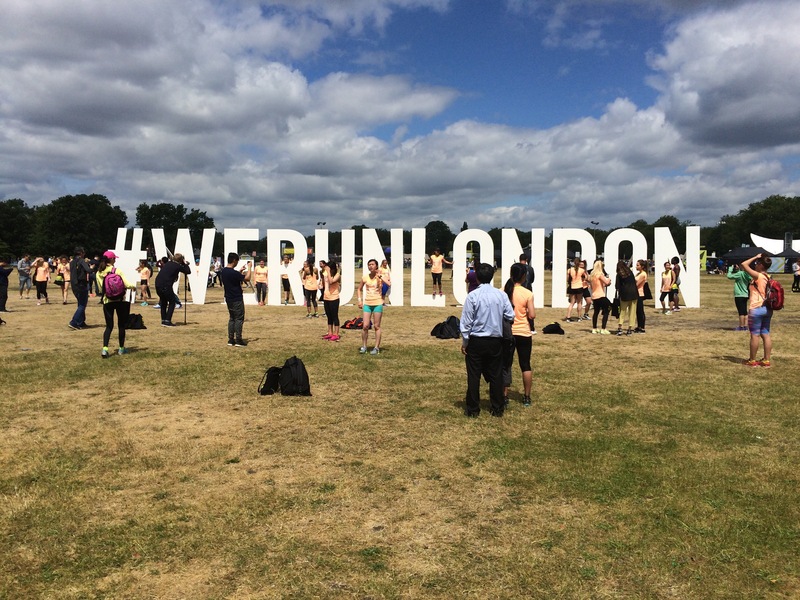 It was the Nike Women’s 10km in Victoria Park in East London. It’s the second time I’ve entered, but only the first time I ran it. Last year it was a night time race and there were engineering works, so it would have made it a very long and tricky journey home late at night, which I didn’t fancy. Plus Eurovision was on. Anyway, today was a 10:30am start and all the transport was working beautifully, so there was no excuse! It was a nice race. The start was delayed quite a bit and I didn’t get going until after 11am, but it was lovely and sunny so I didn’t begrudge the delay too much and apart from that it was really well-organised. 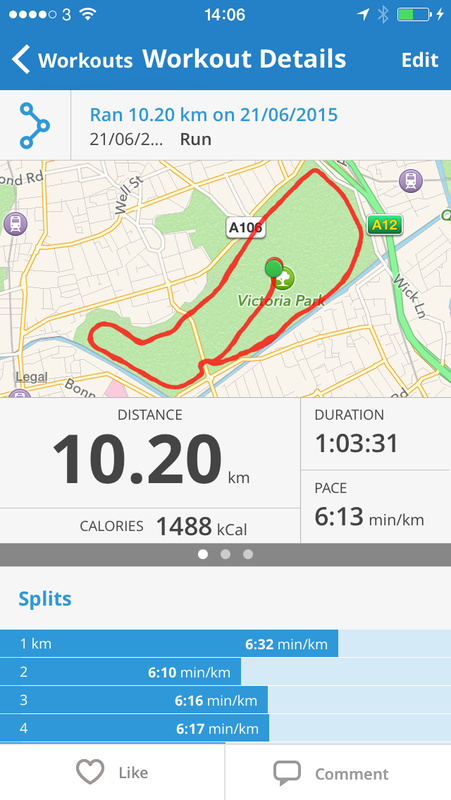 The race itself was two loops of the park, fairly flat and wide paths, so all in all quite enjoyable. Some dodgy race etiquette though, with many runners not following the request to run on the left so that the lapping faster runners could pass easily on the right. I think I would have been annoyed if I was a faster runner going for a PB, but I guess you have to expect a bit of that in these bigger races. My official time was 1:03:18, so not my fastest, but easily inside the 1:05 that I wanted, so I’m very pleased with that. Today’s activity was far too much dodgy dancing to 80s tunes at a friend’s wedding. Yes, Thursday is a strange day to have a wedding. Lots of fun though! Well. I was supposed to go for an interval run this morning and was all dressed and ready to go. Unfortunately my tummy had different plans and I had to abandon the run, knowing I wouldn’t have got very far without things going very bad indeed. Oh well. 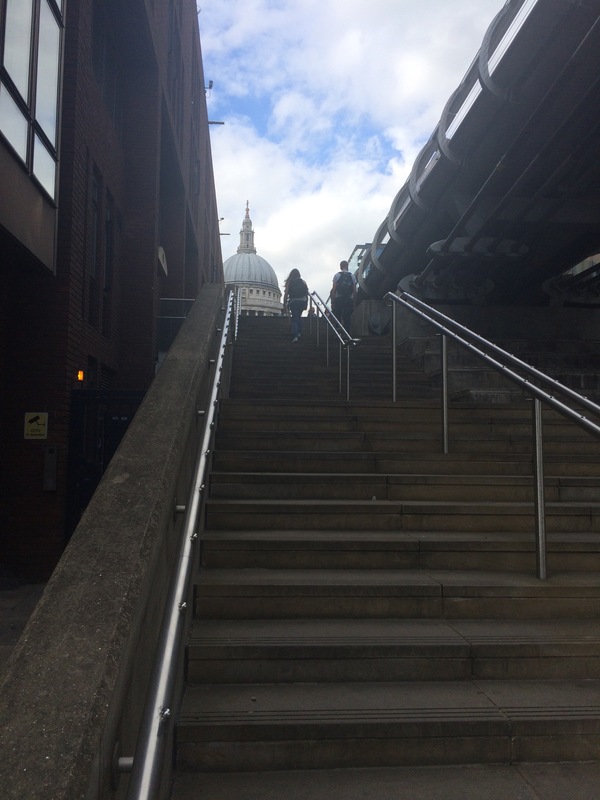 I squeezed in 20 mins of stretching and core before work, thinking I would get the train to London Bridge and walk to Covent Garden from there. Unfortunately a broken down train in the New Cross area had other ideas, so that scuppered that. Oh well. 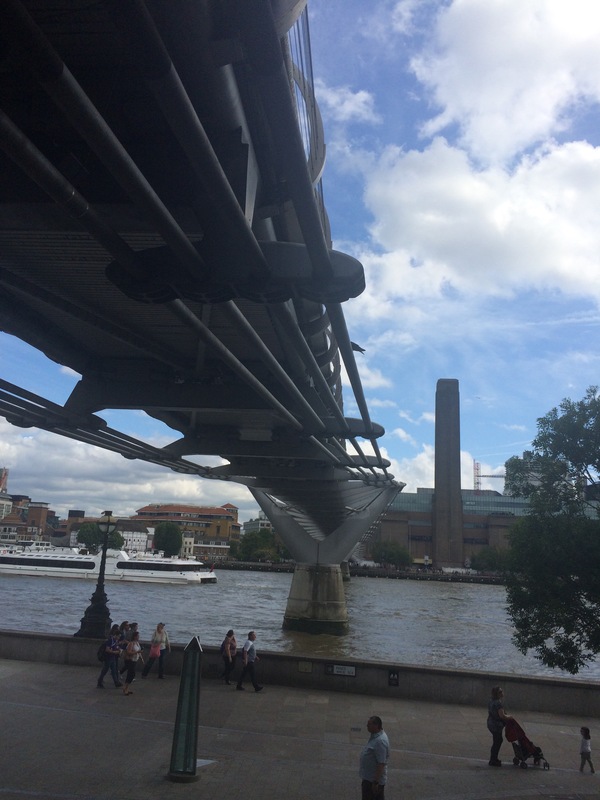 I got my walk in the end though, taking advantage of the beautiful afternoon to walk from my office to London Bridge. Phew. I think that counts! Thankfully I had a much better night’s sleep last night, which was just as well because I had a rare appointment to run with my sister this morning. She’s not normally one to join me on my 5:30am runs, and who could blame her, but she wants to get more runs in during the week and, like me, she’s not a fan of an evening run. Unlike me however, she doesn’t much like running alone, so only usually manages weekend runs with either me or a friend. So today was a bit of a test to see if she could manage an early run with me. I think she enjoyed it! She didn’t hate it anyway, which is good. I must admit it made a lovely change to have some company. 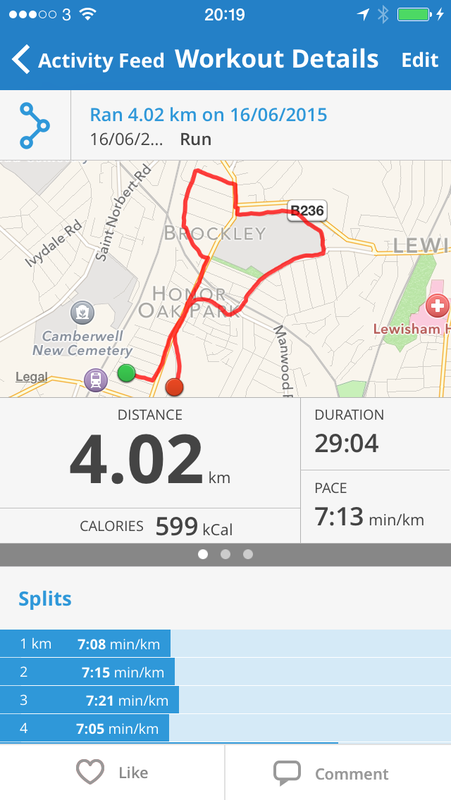 It was a nice chatty run, quite slow as a result, but really enjoyable. We couldn’t not talk about last night’s Game of Thrones after all! Sooo tired. 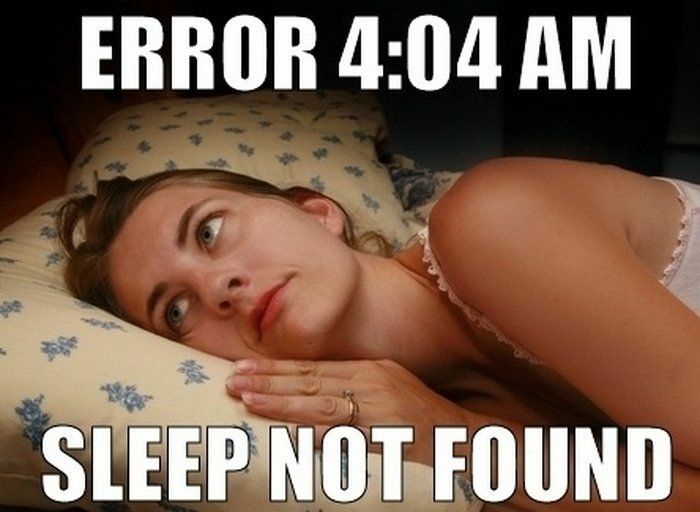 Had a bout of insomnia last night, followed by a day filled with meetings so I’m not feeling particularly verbose tonight. Managed 30 minutes of strength training, focussing mainly on my arms and back which, despite the lack of sleep, felt like a decent workout. Right, I’m off to watch the final Game of Thrones (having completely failed to avoid the bleeding spoilers on the internet, despite my meeting-filled day – thanks BBC News website) and then an early night. Juneathon day 14 (supplementary) – weekly totals!